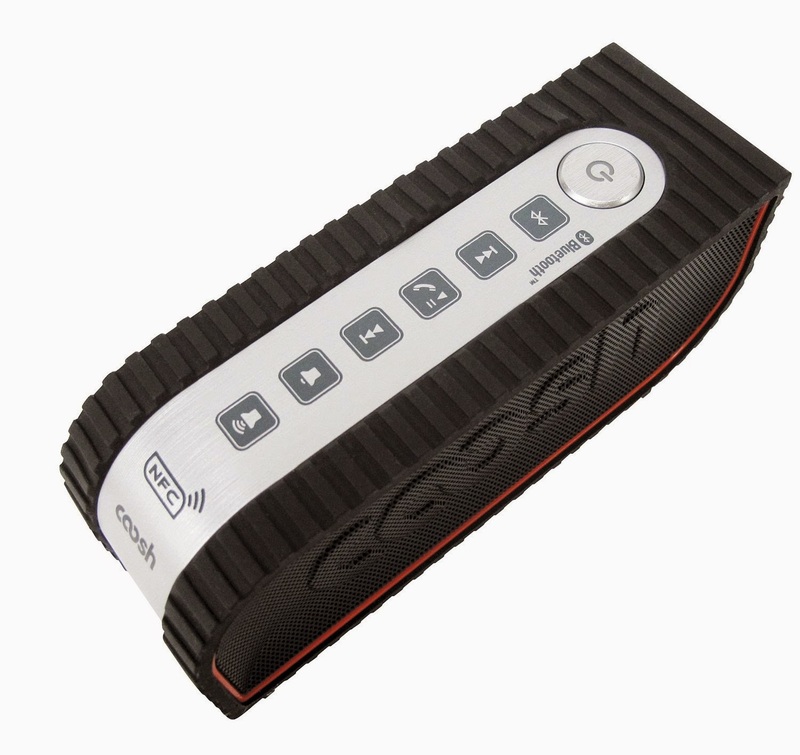 I have always wanted a portable blue tooth wireless speaker as a few of my friends have purchased them in the past. I, myself was unsure of which type would best suit my needs. Which is why when I was asked to review one of the Coosh speakers, I knew it would be the perfect opportunity to try one of my own. 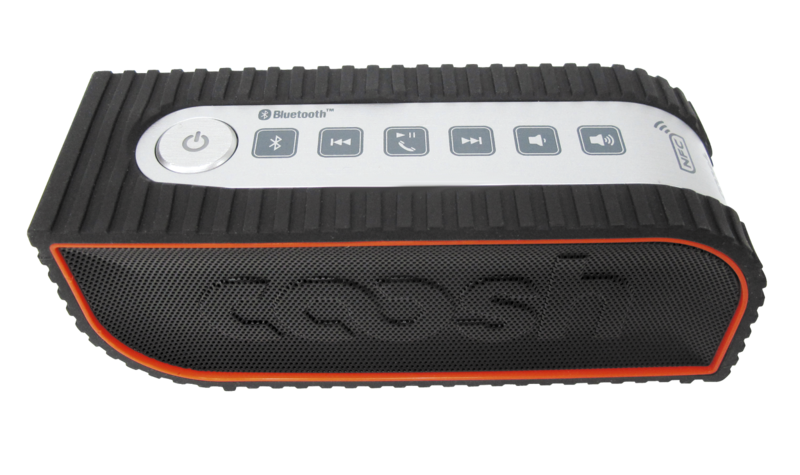 They sent me over their Coosh CBT791B Portable Wireless Bluetooth 4.0 Extended Range Speaker with built in speakerphone. Being the type of person that loves listening to music especially while I'm in the shower or getting ready to go out, the Coosh speaker with Bluetooth 4.0 is perfect for me and working out phenomenally! I can hear the 6W speakers clear as day while in the shower and over the noise of my blow dryer! I even love that if I'm in the middle of getting ready and someone calls, I can answer using the Built-in Mic with Noise-cancellation. 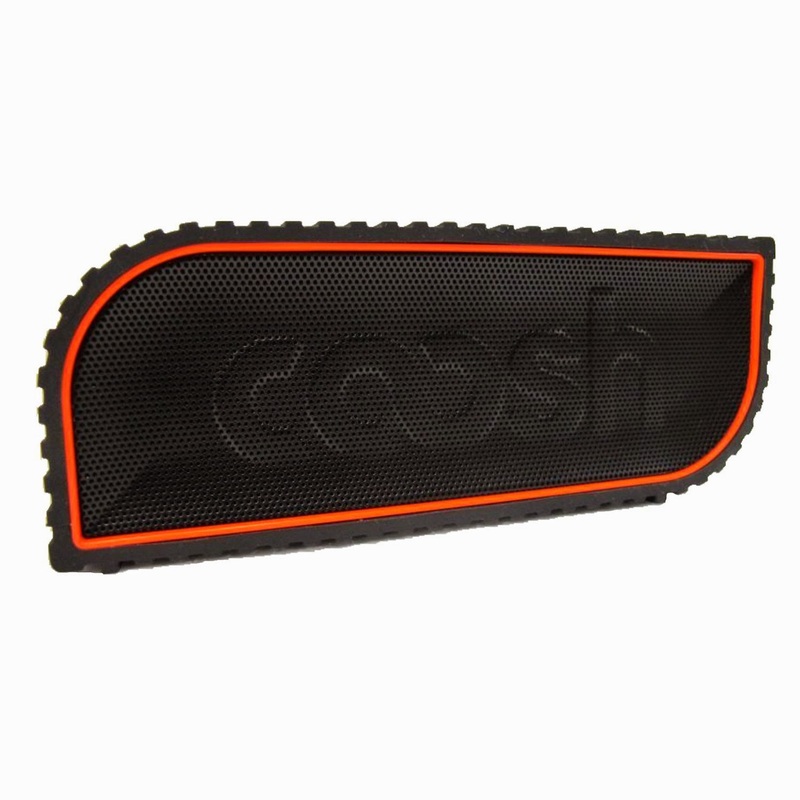 The Coosh speakers are louder and more clear than any normal speaker on your smartphone! 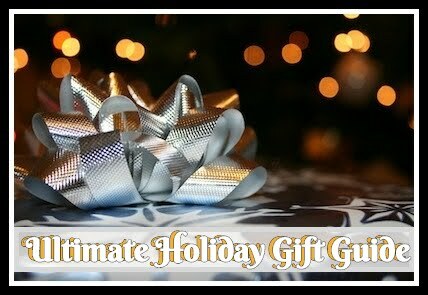 This is also light weight and small enough to take anywhere with you! Even being small, it definitely packs a lot of sound! Having 5-6 hour playback, I don't have to worry about keeping this gadget plugged in as it can go anywhere I decide without dying quickly. Each time I get ready, it generally can take me up to an hour and 30 minutes. However, since I this arrived, I've used it while getting ready at least 4-5 times and still haven't had to charge it. Not only have I used it a ton already, I plan to use it frequently during my summer bonfires, barbeques, or poolside. 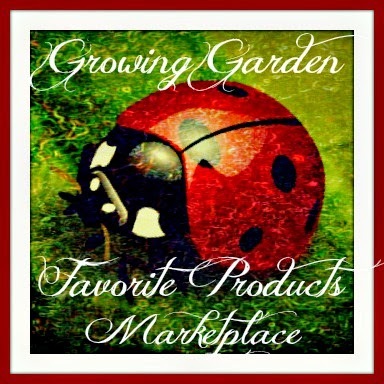 Recommendation: It seems a little pricy at first when you look at size but in all honesty because it is compatable with just about anything you already have, I'd say the price is worth it. 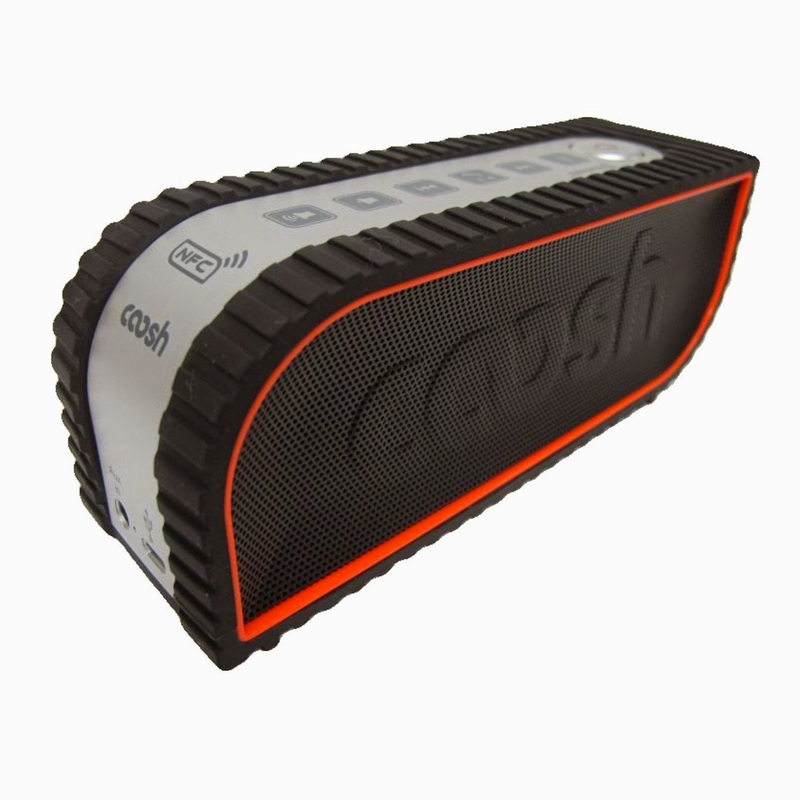 If your in the market for a portable wireless speaker I would definitley check out what Coosh has to offer!